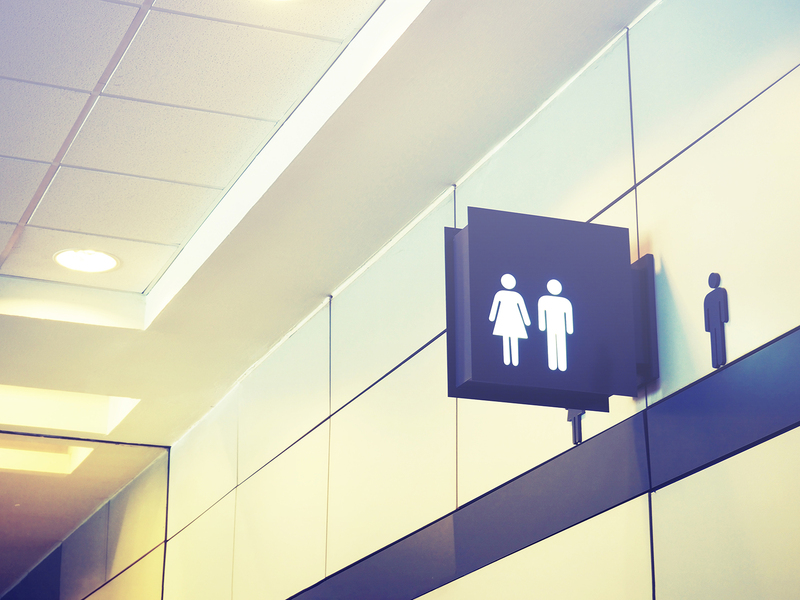 If you plan your day according to the distance from the nearest restroom, it’s time to talk to us about urinary incontinence. Numerous things can causes or worsen urinary incontinence, including pregnancy and childbirth for women and prostate problems for men, plus a number of other conditions that can occur in either men or women. First, you need an explanation for what is causing your urinary incontinence. Treatments will differ according to the cause. For some simple cases, dietary changes can help. For others, medication, physical therapy or even surgery can offer relief. We can help you find the answers to your problem and will refer you to a urologist if necessary. Call us to make an appointment and enjoy the freedom that comes from not worrying about the location of the nearest restroom.